Dream Studio Interior designers – We design beautiful living spaces – Pune, India. Organization Dream Studio Interior designers – We design beautiful living spaces – Pune, India. 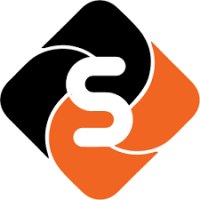 Dream Studio is a Pune based interior designing Company. We are the best Interior designers in Pune. Dream studio in one of the most reasonable interior designers in Pune. Our team of dedicated interior designers is considered to be the best interior designers in Pune. We strive to transform an ordinary living space into a functional, efficient and beautifully designed space. Sienna Renovation – Design and consultation in kitchen and bath remodeling – Port Coquitlam, BC, Canada. Interactive Interiors – Interior designing & decoration – Brisbane, Queensland, Australia. Model Interiors – Interior decorator, designer in Kolkata. 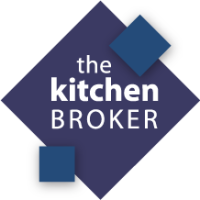 The Kitchen Broker – Quality kitchen that you desire for the price – Sydney, Australia.